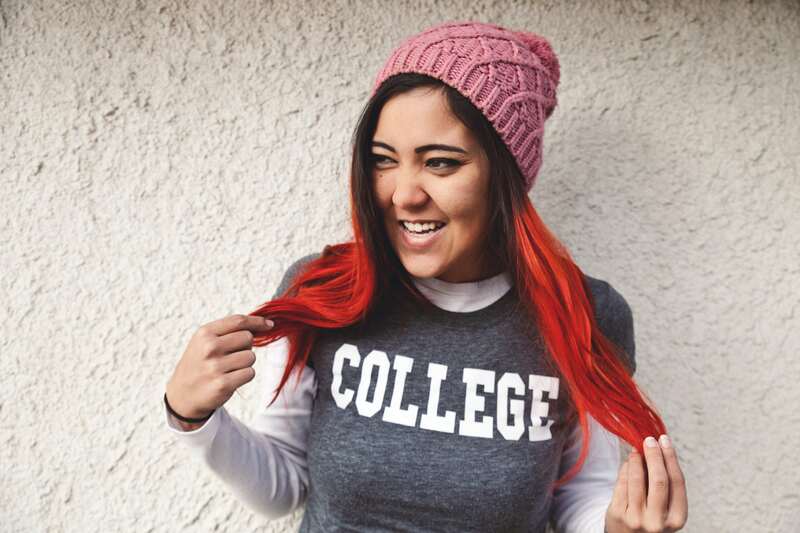 Last Wednesday, the California State Board of Education approved the state’s Every Student Succeeds Act (ESSA) plan, despite serious shortcomings that could jeopardize the promise of equity and opportunity for California’s students of color, low-income students, and other historically underserved student groups. While we recognize this plan is better off than where it started the ESSA state plan’s final iteration is far off the mark. First, the good news. The plan does demonstrate a commitment to rigorous academic standards and shifts the state to a multiple-measure accountability system. We’re also pleased to see not only an emphasis on academic achievement, but a focus on school climate and English learners. The plan presents a vision for continuous improvement and recognizes the need to support our teachers. However, California, we have a problem. The plan’s goals are too vague and its details too murky. Most concerning, the state does not offer assurances that it will truly hold schools and districts accountable for improving performance and closing achievement gaps. 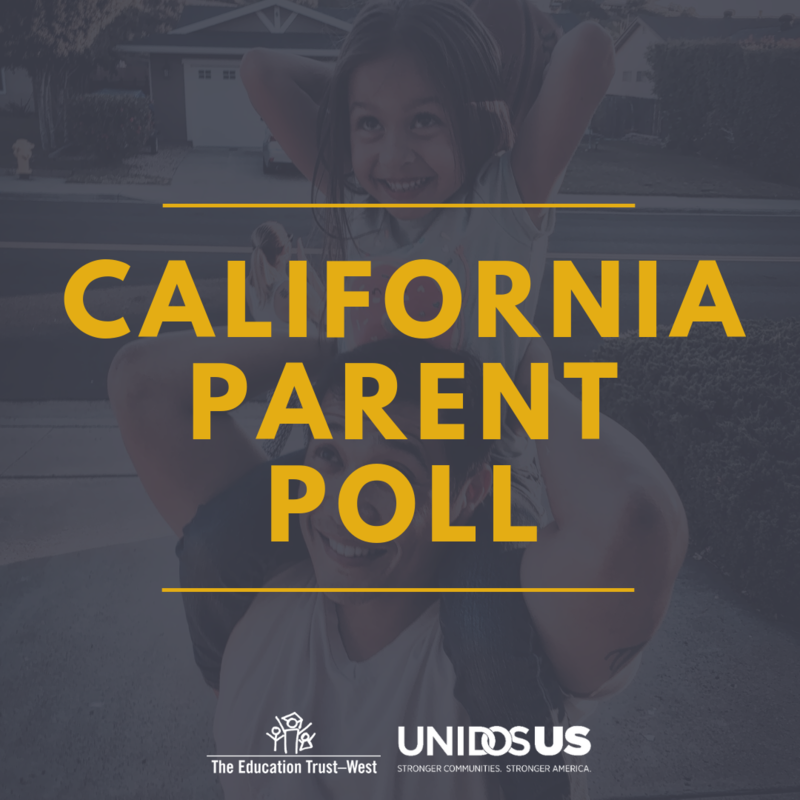 How we hold school systems accountable is an indication of California’s belief in the civil and human rights of the students it serves. 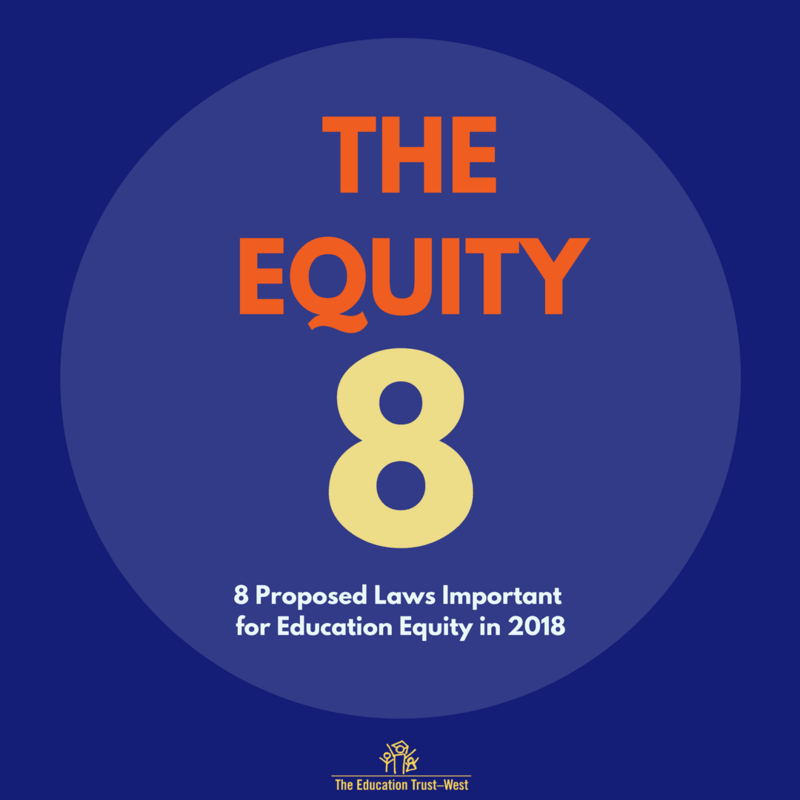 The ESSA plan was the state’s opportunity to promise that it would not tolerate systemic failure, and that every group of students would receive the support they need to succeed. The failure to make such a promise is puzzling in a state that claims to be progressive. 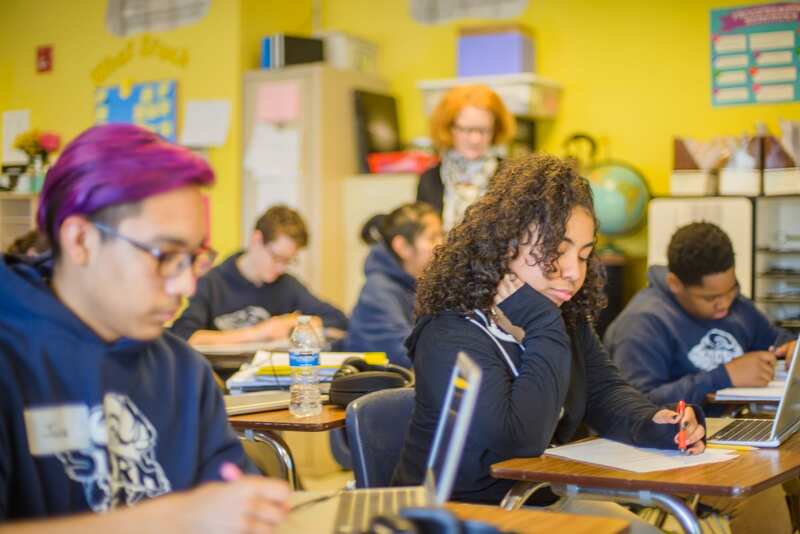 California should be at the forefront of educational equity and closing opportunity gaps. However, it seems the opposite is now true. Saying “equity” ten times in a row doesn’t mean you actually care about it. 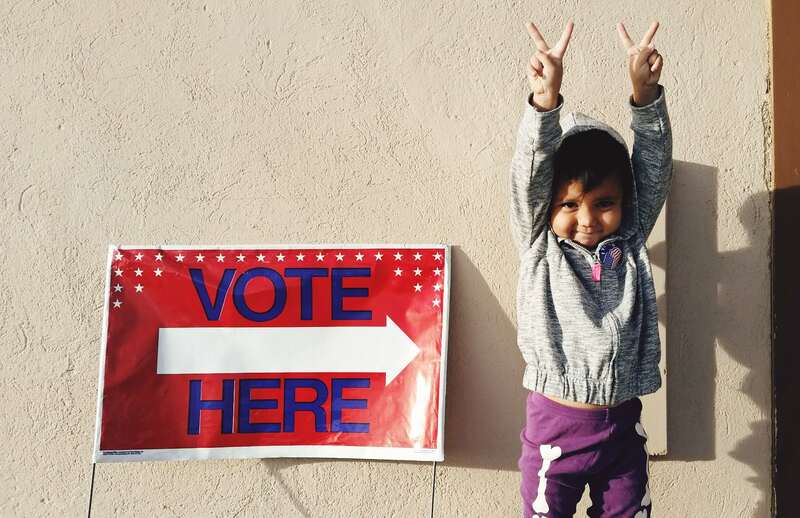 We urge the state to continue to strengthen California’s systems of accountability and support as well as to fully demonstrate its commitment to equity through concrete actions.